Kapalua Resort offers a superb variety of award-winning accommodations for the discriminating traveler. With an emphasis on world-class amenities, attentive personal service and inspired relaxation, Kapalua Resort provides luxury and privacy rarely encountered. 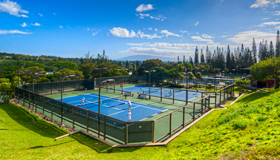 Located throughout the Kapalua Resort, these spacious and luxurious condominiums offer spectacular ocean and mountain views. The newly transformed Ritz-Carlton, Kapalua, blends signature Ritz-Carlton service, award winning accommodations, and the natural beauty of Maui at this AAA Five Diamond resort. 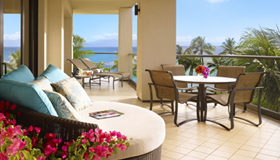 Ideally located ocean front, the Montage Kapalua Bay is an unparalled collection of ocean view rooms overlooking the Kapalua Bay. 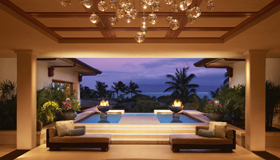 With world-class amenities and personal service, Kapalua provides a degree of luxury rarely encountered.